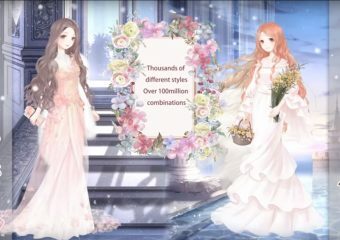 Love Nikki Dress UP Queen takes a lot of what made Hello Nikki Let's Beauty Up so much fun and throws in a few new surprises as well. If you login each day you get all kinds of rewards, basic login rewards, as well as ongoing event rewards, and other goodies. If you compete in the Stylist Arena you can get ranked against others and earn more rewards. The Arena is broken into seasons and the scores reset with new seasons which help new players catch up. 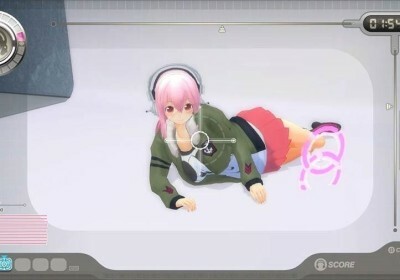 You can enjoy the story mode by challenging various NPCs, or you can dress up freely - the choice is yours. With so many ways to play, Love Nikki Dress UP Queen is sure to keep you coming back. This review honestly has been long overdue. 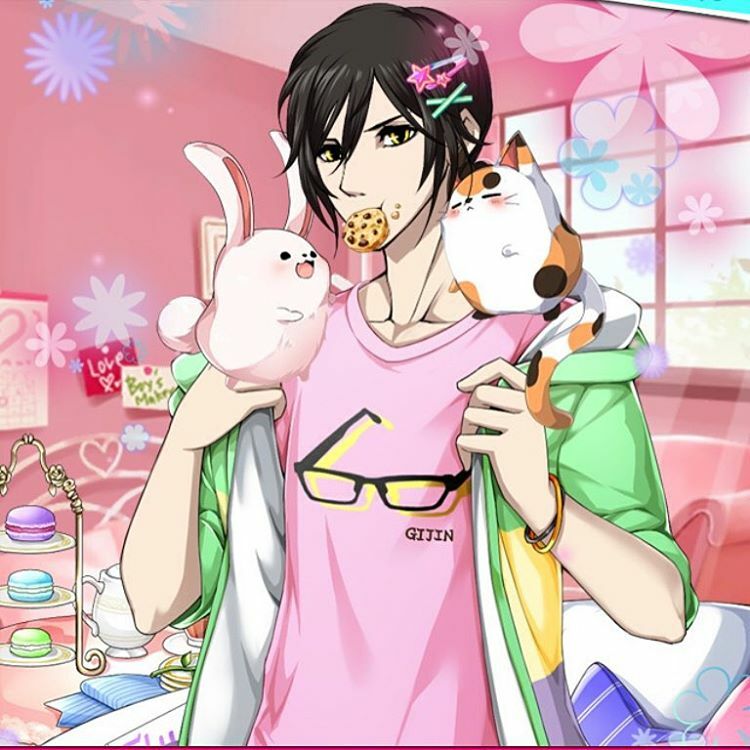 I’m sure many of our readers already play Line Play everyday. 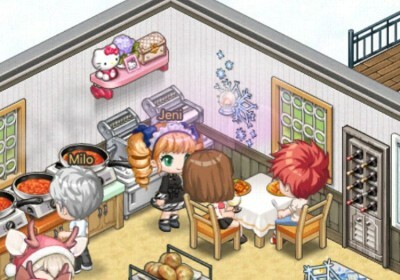 This cute anime-styled game has been popular for a number of years now. 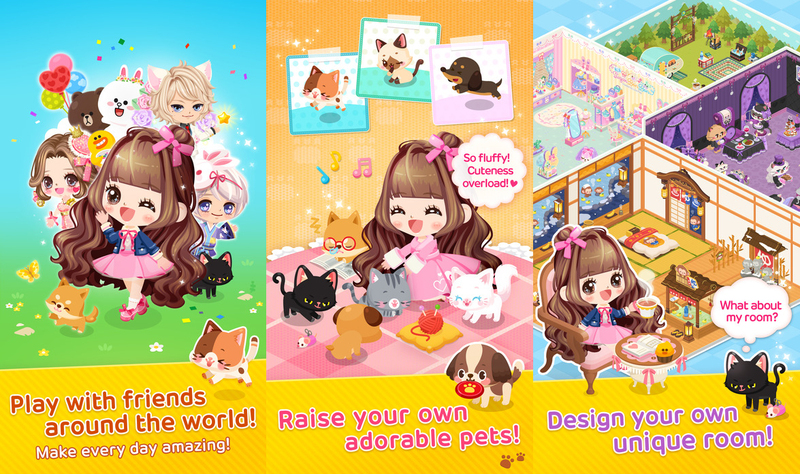 It offers everything you could want in a dressup game, pets, cute outfits, rooms, fishing, minigames, and even chat rooms. There’s tons of stuff to do and new items being released constantly into the game which gets updated quite often with new cute things to collect, new minigames, or limited time events. UPDATE 2018: Hello Nilki Let’s Beauty Up Has Been Closed For Almost Two Years. 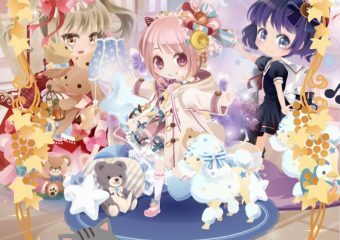 There is a newer app available in English called Love Nikki Dress Up Queen which I reviewed here. Sonicomi English Preorder is now live on JLIST. Up til now, the game has only been available in Asian regions. 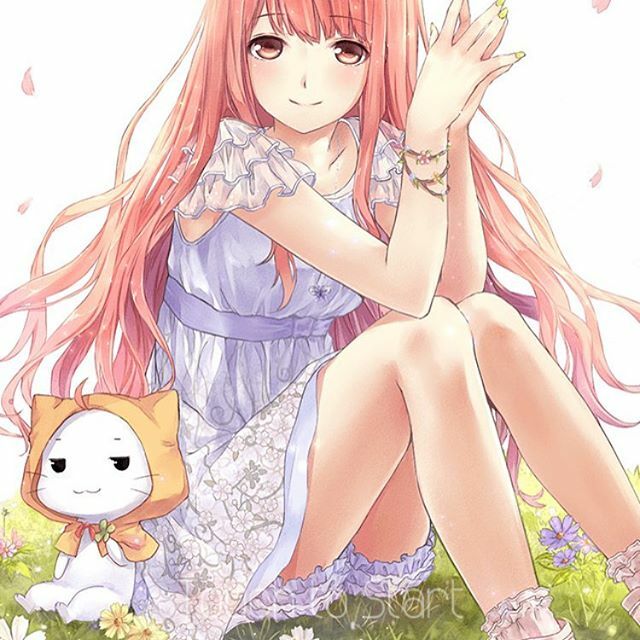 This new English release is the original Sonicomi Game from 2011 for the PC; however, JLIST has licensed the visuals from the much improved 2014 PS3 version. Preorder Sonicomi Communication – and use Coupon Code: MOE-22Y-E8BNV5 to get 5% off!